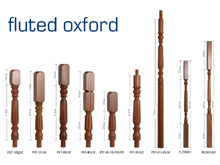 91mm in section, with larger sizes available to suit. 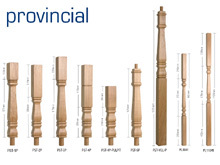 The six timbers shown here are the most popular but we can also supply stair parts in other hardwoods such as Black Walnut and Iroko. 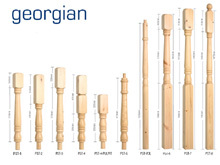 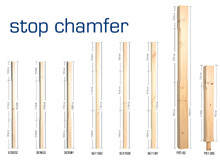 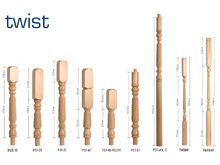 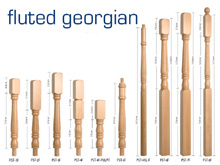 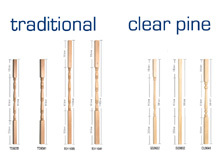 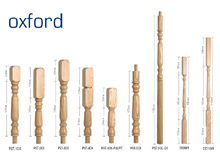 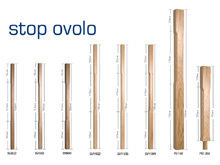 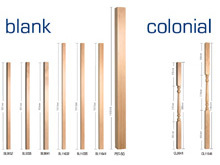 In addition, we can also supply and fit nosings and claddings in the same timber as the stair parts.